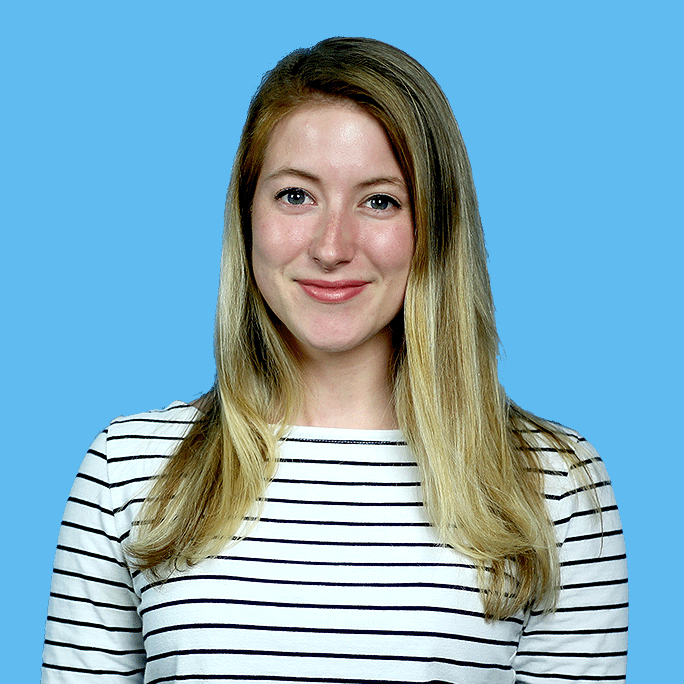 Kate Grumke is the senior producer on Newsy's documentaries team in Washington, D.C. Kate got her start in public radio before coming to Newsy in 2015. She's from St. Louis, Missouri, and is a graduate of the J-School at the University of Missouri. Debriefing 'Revolt': Will Utility Companies Join Clean Energy Push?